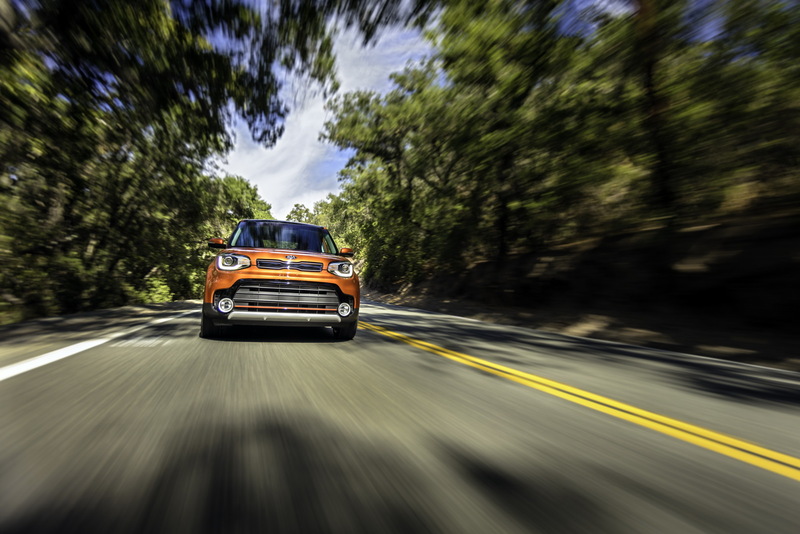 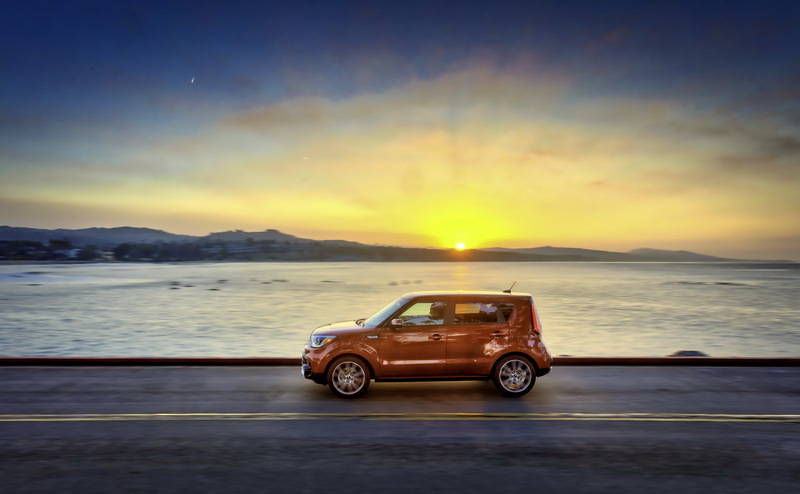 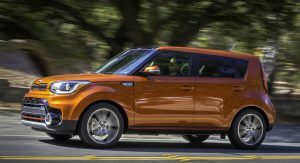 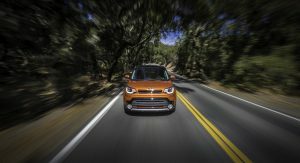 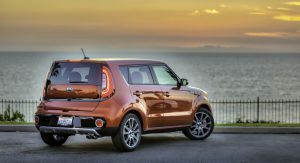 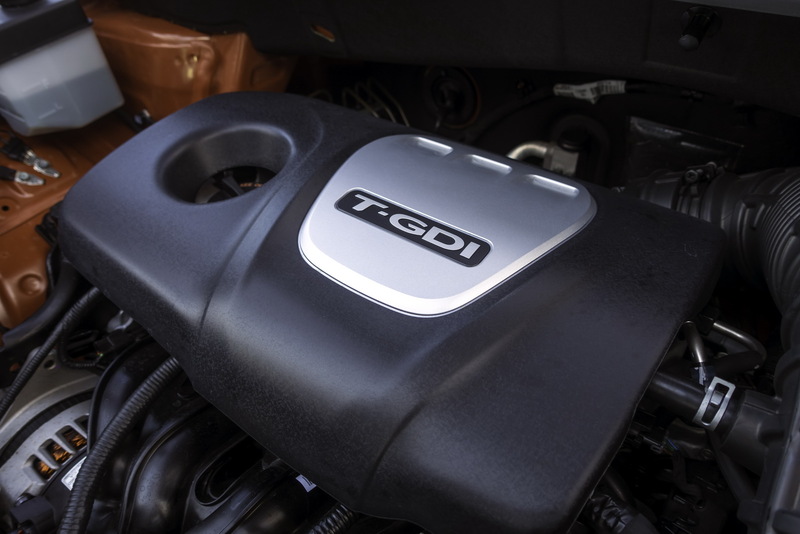 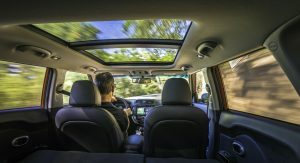 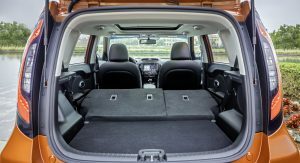 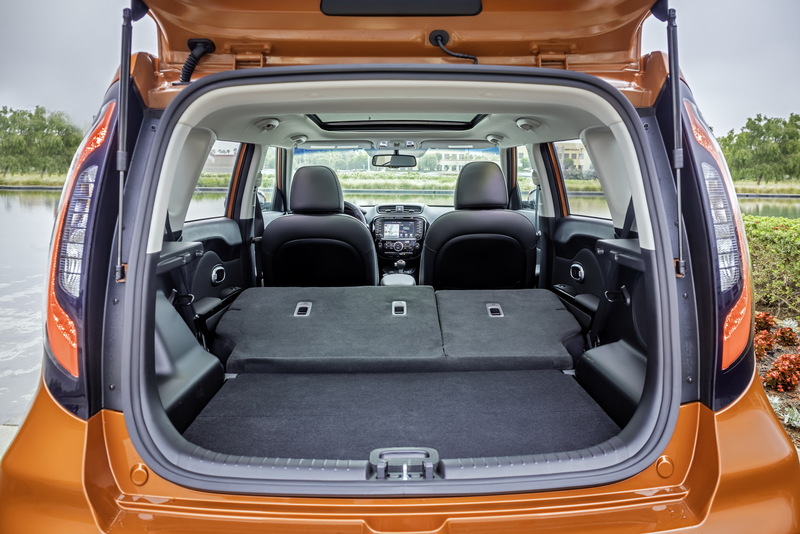 The new Kia Soul Exclaim has just received a significant boost, thanks to the addition of the company’s turbocharged 1.6-litre GDI engine under the bonnet. 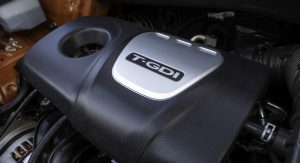 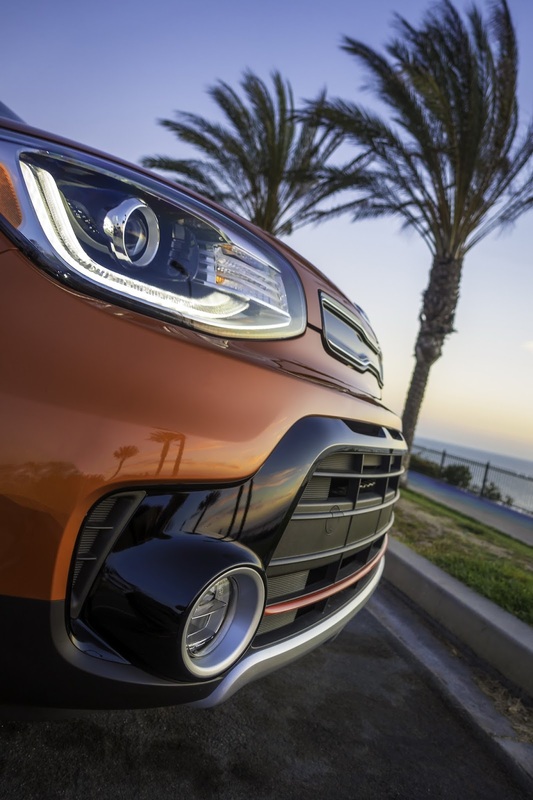 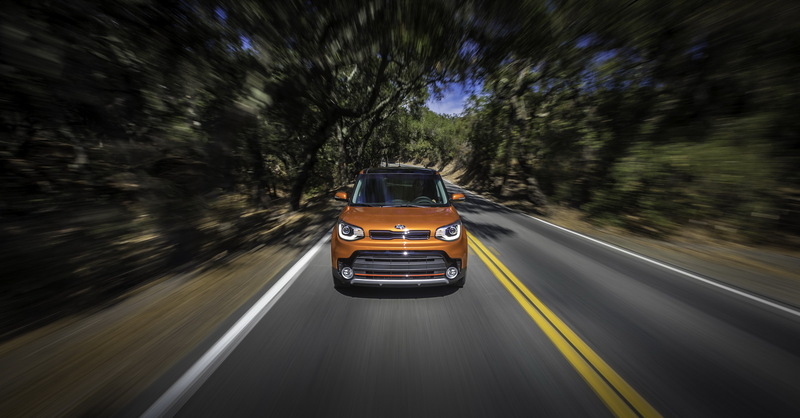 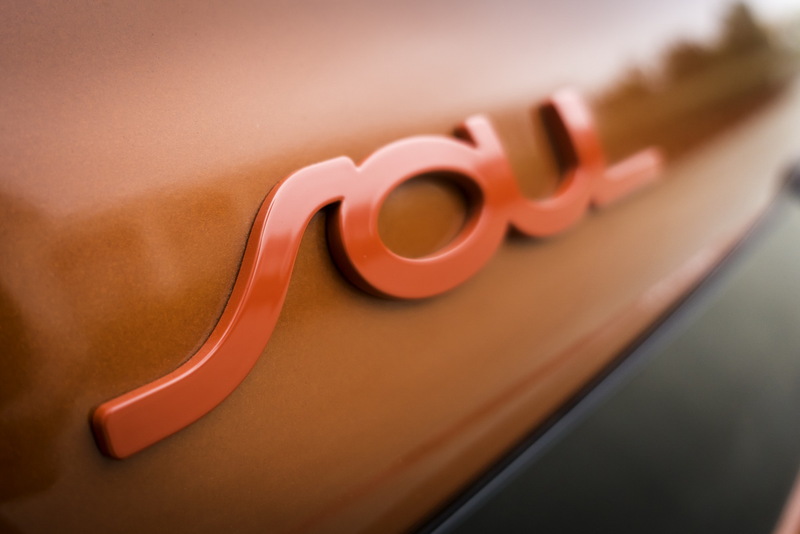 The new turbo engine offers 40 more horsepower and 45lb-ft more torque than the naturally aspirated 161hp 2.0-litre found in the Soul Plus models, while being able to return a combined fuel economy of 28mpg US (equal to 8.4 l/100km) . 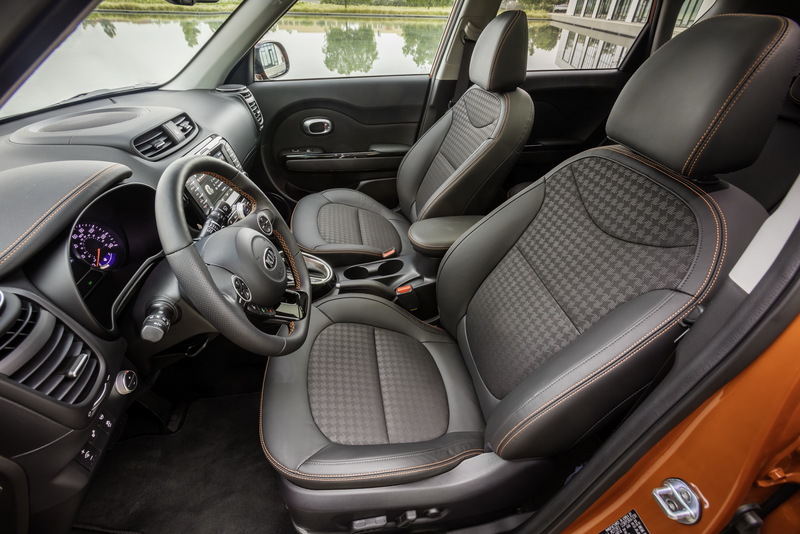 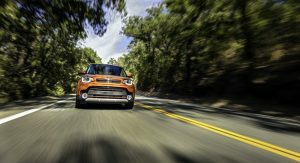 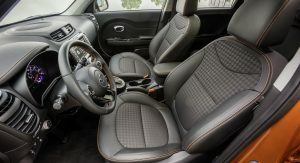 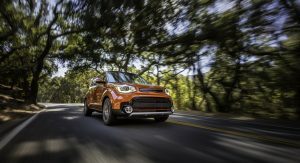 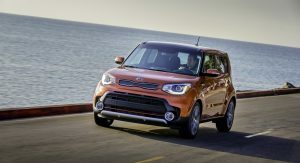 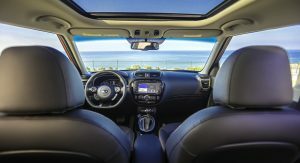 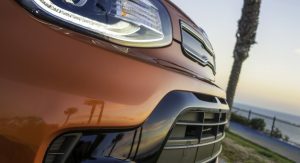 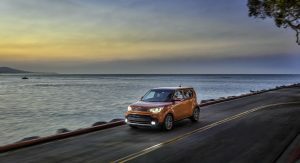 The sporty new Soul is offered exclusively with a seven-speed dual-clutch transmission with Kia also adding several specialized trim and sportier features, including exclusive 18-inch wheels, red-accented body trim, chrome grille surround, unique Soul tailgate badge, and, for the first time on Soul, a dual chrome twin-tip exhaust. 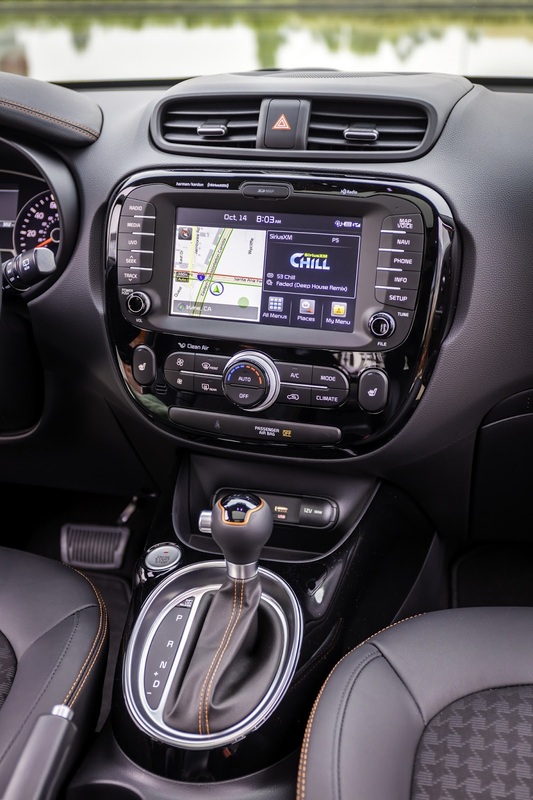 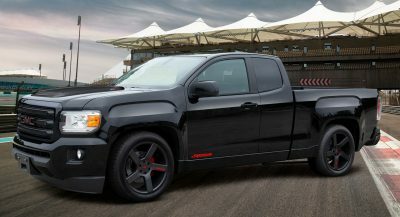 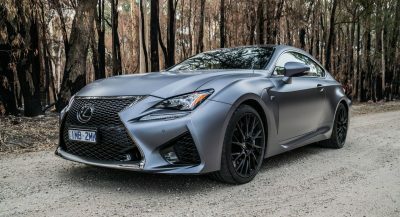 Standard equipment includes leather-wrapped steering wheel, push-button start with smart key and an UVO32 infotainment system with e-Services with integrated Android Auto and Apple CarPlay. 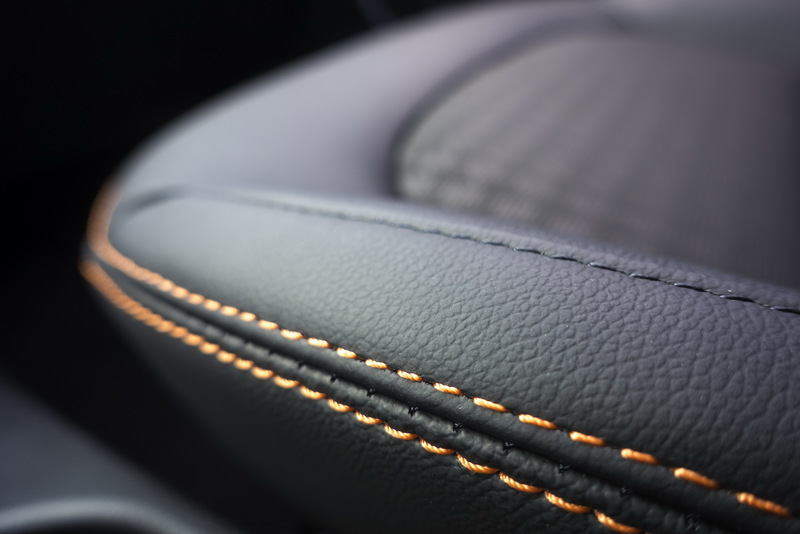 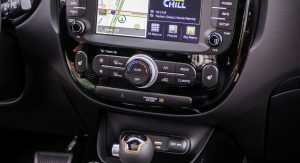 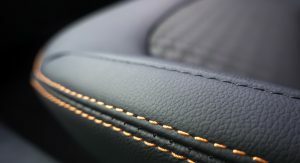 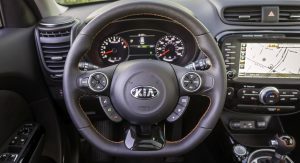 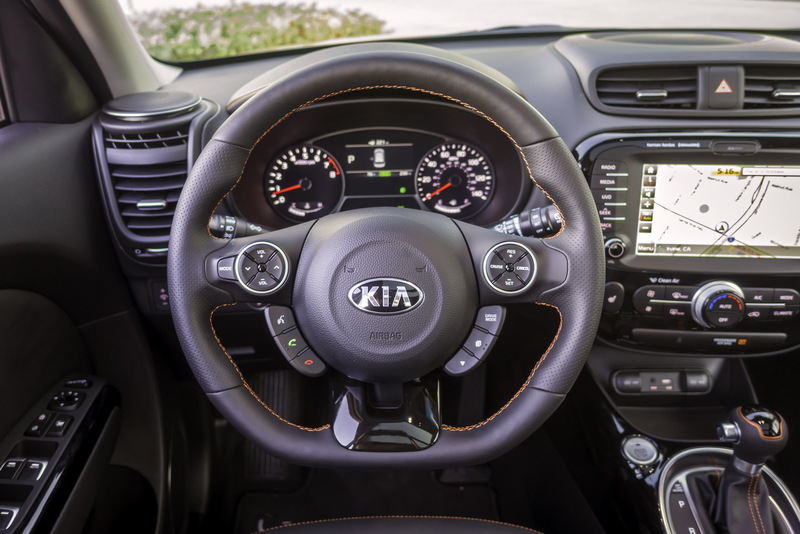 Kia will offer a 315-watt Harman Kardon premium audio system with eight speakers and an 8-inch touchscreen display as options. 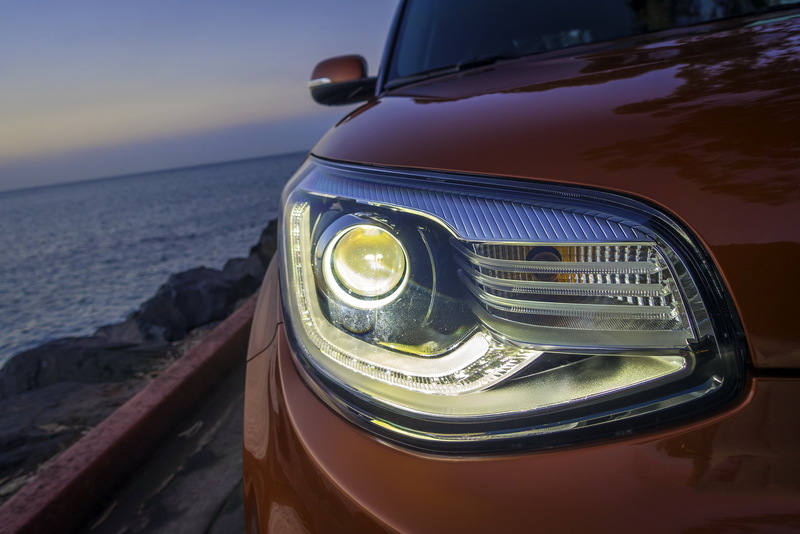 Other new options include Rear Cross Traffic Alert and Blind Spot Detection. 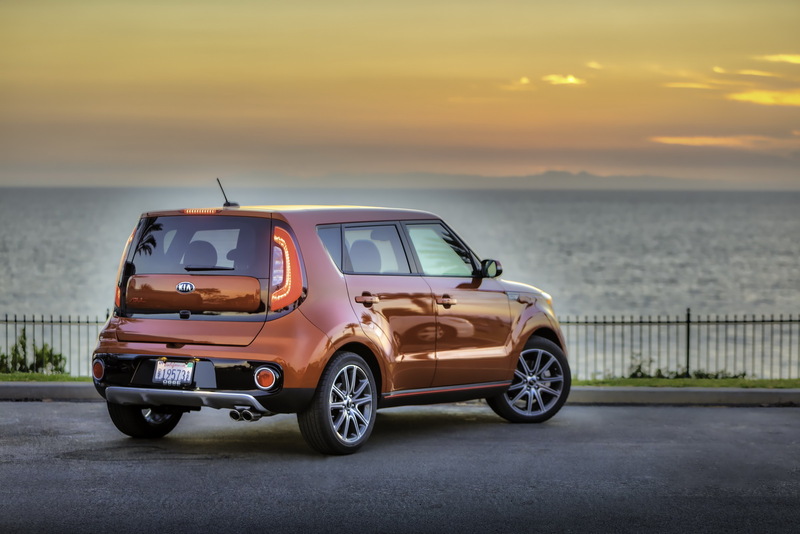 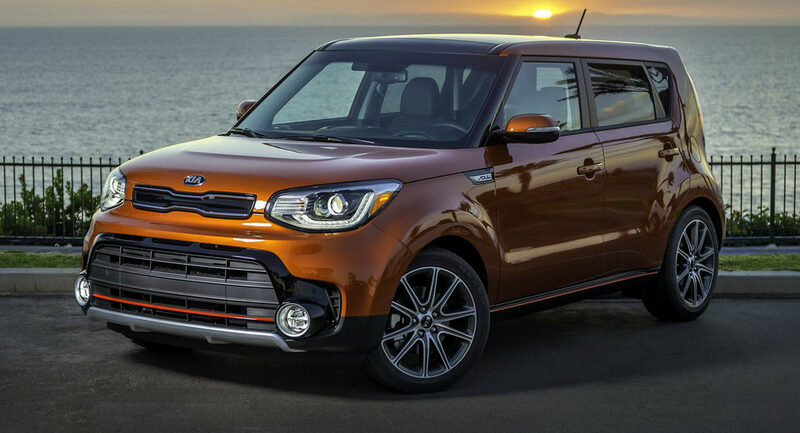 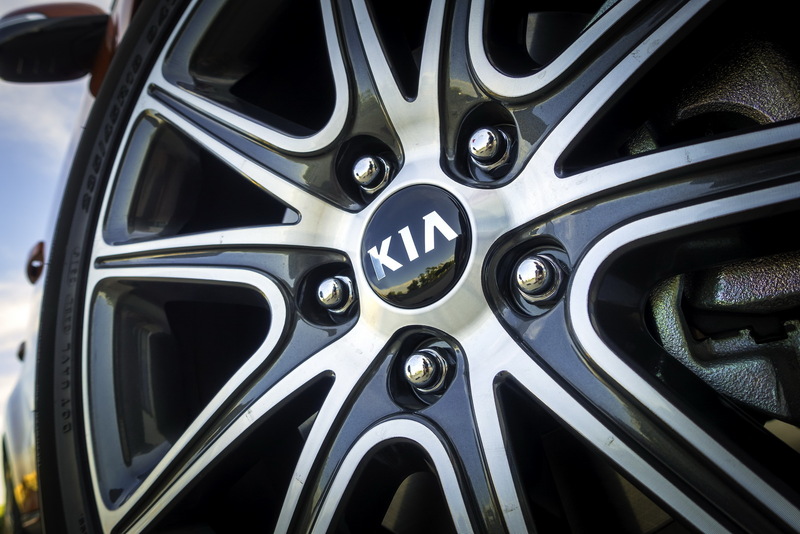 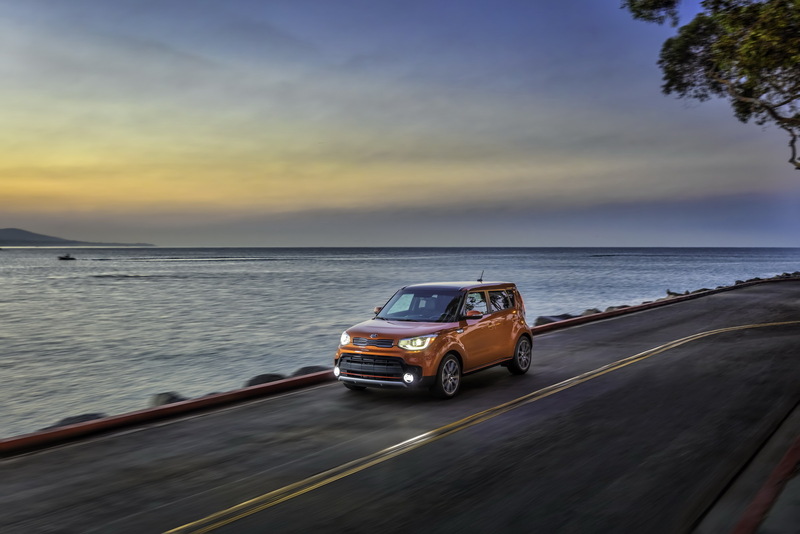 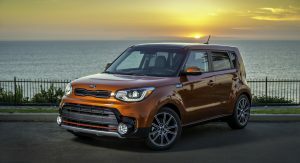 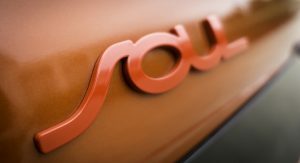 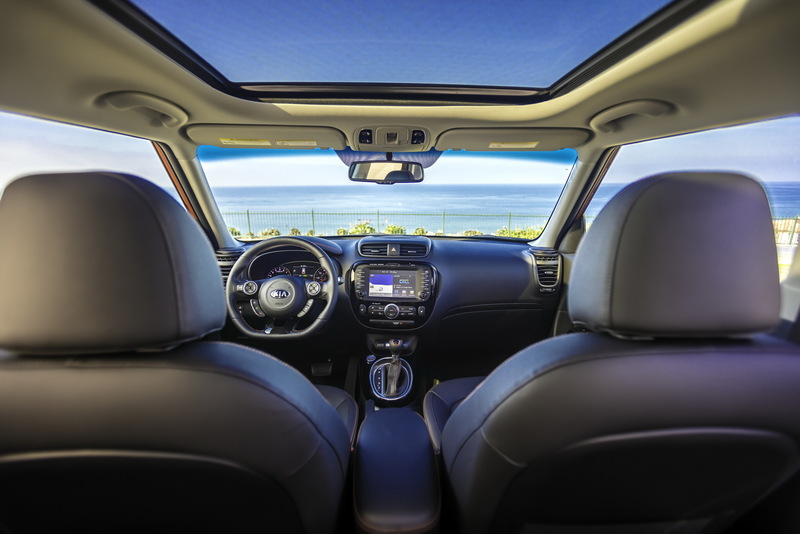 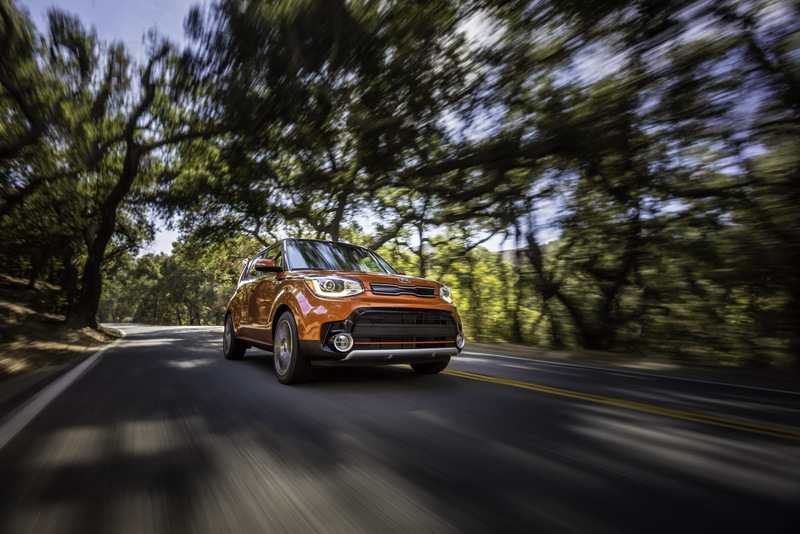 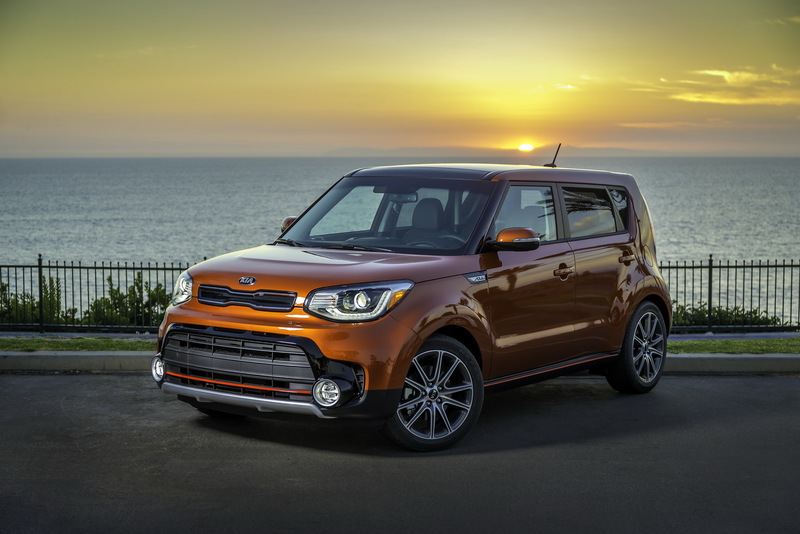 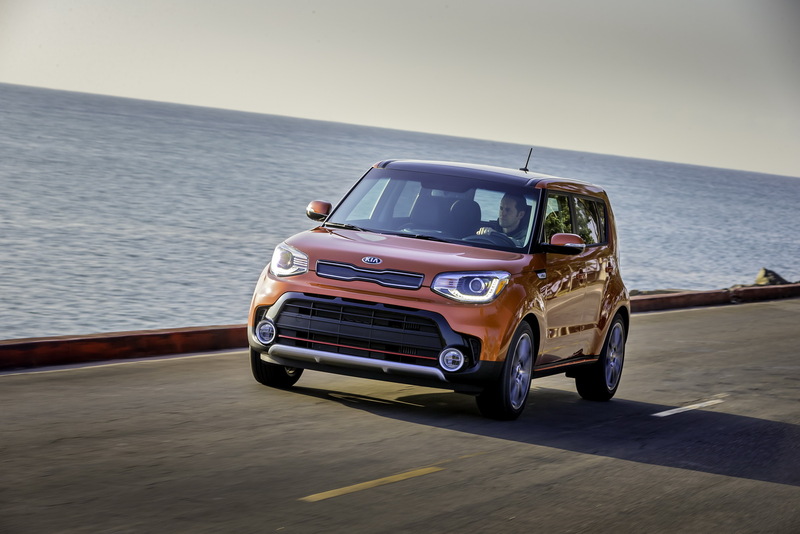 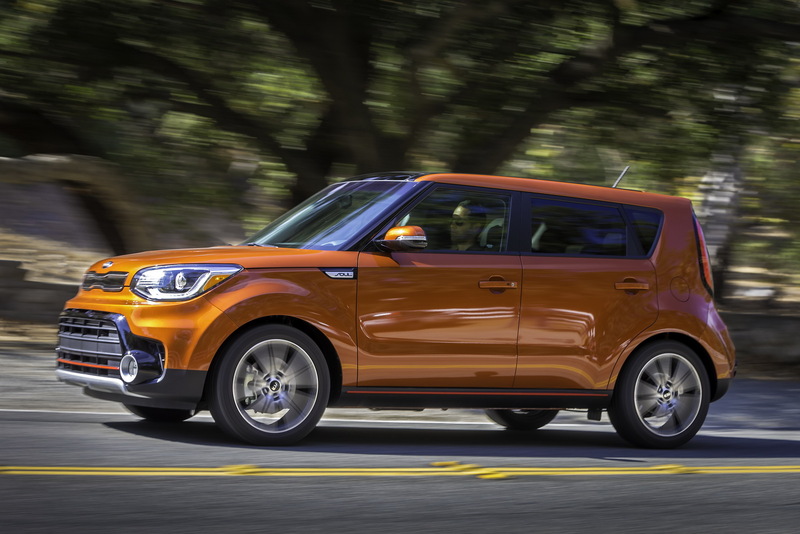 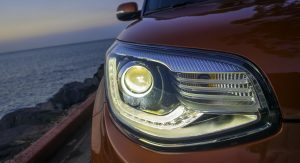 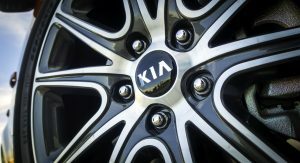 Kia has refreshed the exterior look of the 2017 Soul range with redesigned headlights and fog lights, more dynamic-looking front and rear fascias and two new exterior colors among other.